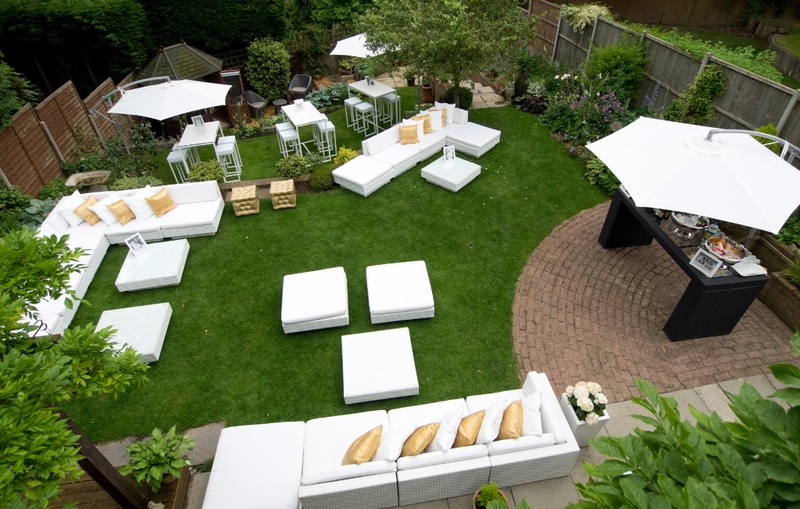 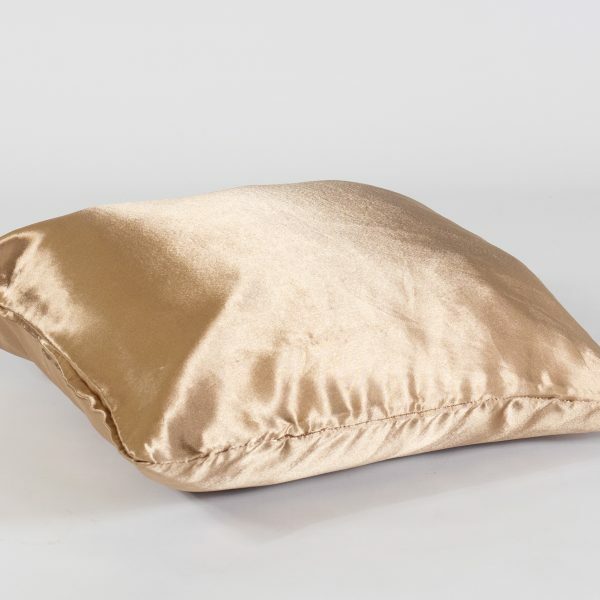 Our shiny gold satin-effect scatter cushion will add comfort, depth and a touch of luxe to any of our furniture hire ranges. 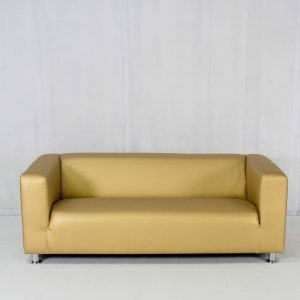 Add the Gold Scatter Cushion to any of our hire sofas, and mix and match to create your own unique look. 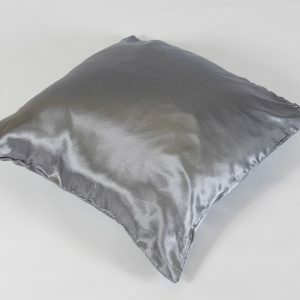 Ideal for a 50th birthday or anniversary, a wedding, or even a club night, create a whole array of shimmering metallics by hiring these cushions alongside our other gold and silver items. 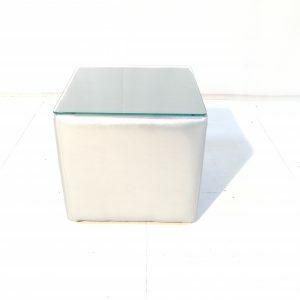 Check out our metallic range here. 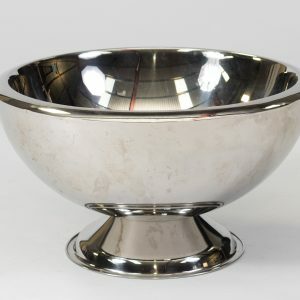 Alternatively, to create a fabulous focal point fit for royalty, juxtapose red and gold scatter cushions on our decadent Corinthian Chaise Longue. 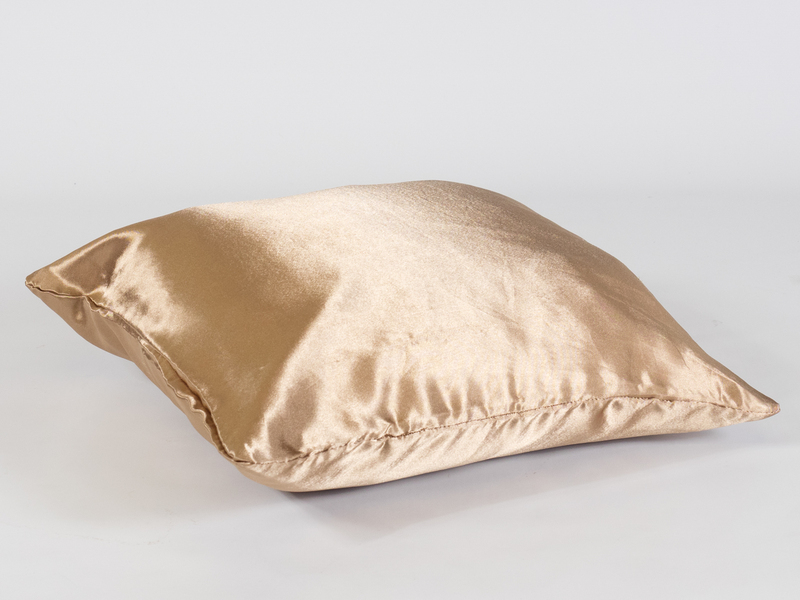 Add our gorgeous gold scatter cushion to your wishlist – it’s easy to build a list of your favourite items !